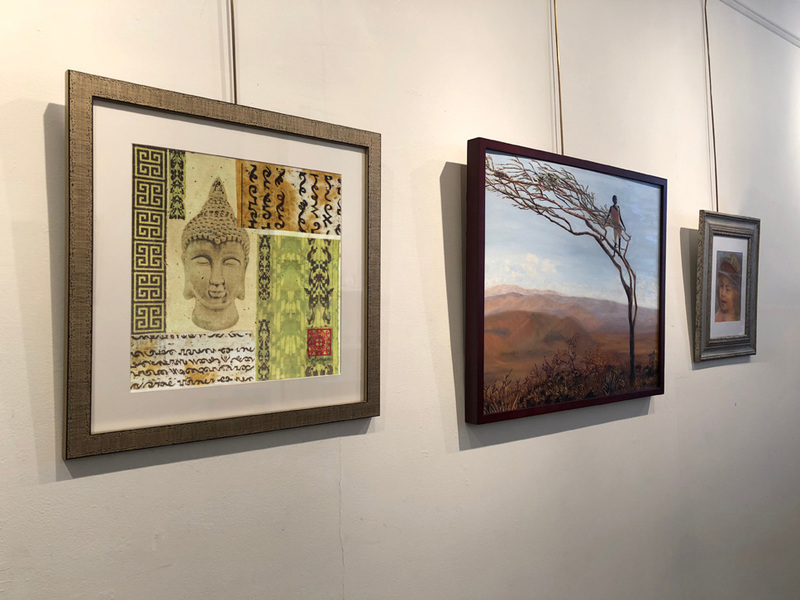 Heidi Lewis Coleman is currently exhibiting her Mixed Media Assemblage piece, NAMASTE, in the Stamford Art Association's show, FACES AND FIGURES. This annual regional exhibition was juried by Weiqing Yuan, an international artist and art instructor at the National Academy. Show dates: January 7th through February 1st. The Townhouse Gallery is located at 39 Franklin Street, Stamford, Connecticut.